Looking for Bath Exhaust Fan Installation in Fallbrook? When searching for a Fallbrook electrician, then you should seek the expertise from Custom Touch Electric. We offer our services to both our residential and commercial customers alike. When you are in need of a new exhaust fan for your bathroom, then call on the ones that you can rely on most for electrical services and that’s Custom Touch Electric. We have been providing bathrooms, in the area, with exhaust fans since 2004. If this is something that you need installed in your new home, then please give us a call today. We will be more than happy to provide you with our electrical services. You can always count on us. We are comprised of knowledgeable staff members who know how to do electrical services right. Don’t waste your time on other electricians who say they can deliver your exceptional quality. Go with the pros who will deliver you quality workmanship. Contact the Fallbrook bath exhaust fan installation expert today and allow us to eliminate foul odors and mist that develops from your bathroom. You won’t believe the amount of air that can be controlled by a bath fan. Give your bathroom what it needs today by having a bath exhaust fan installed today. And who better to install it other than Custom Touch Electric. 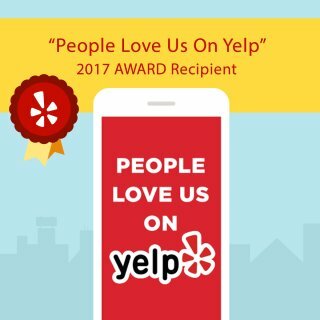 We are the exhaust fan experts in the Fallbrook area. Don’t delay, call us today and we’ll have your new bath exhaust installed by tomorrow. We recommend to let an expert electrician install your new bath exhaust fan. We are licensed and certified. That means that we know how to do electrical work very well. If someone that doesn’t know it well and is not trained in it, could lead to injury or death. Don’t continue to allow mold and mildew gather in your bathroom. Besides, breathing that in will only cause health complications. 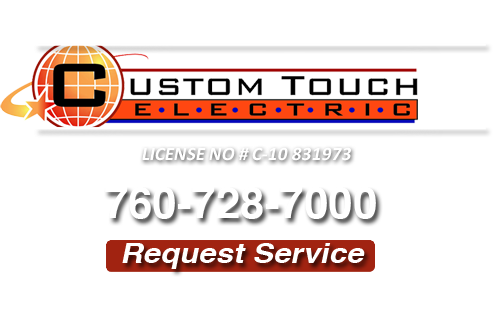 Take back your home by calling in the pros at Custom Touch Electric. We’ll make sure that you bathroom’s exhaust fan is working properly and filtering out the impurities. Did you know that showering causes more moisture to gather in the bathroom more than anything else. Yes, the time you spend showering causes mold and mildew to gather eventually. You can eliminate thins problem by calling Custom Touch Electric. Our bath exhaust fans provides a means for the moisture to be sucked away. 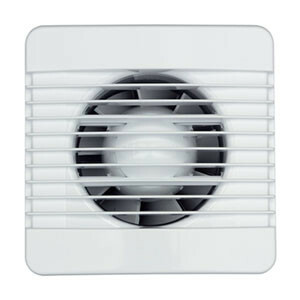 The exhaust fans serve as a reverse fan that would be used for cooling down a home. So when you’re looking for a Fallbrook bath exhaust fan installation experts, then call on Custom Touch Electric. If you are looking for a Circuit Breaker Replacement Contractor in Fallbrook, then please call 760-728-7000 or complete our online request form.